The two methods we are going to discuss have the following rule in common: stay for a long time on the wall, climbing at a low intensity. Uniform, steady and adjusted to the previously planned load. You'd be right to guess that the longer the activity, the lower the average pace will be, so that we will move at a slow or very slow speed, stopping just for the time needed to choose the next hold. Occasionally we will stop for 1-2 seconds to shake our hand a bit, in order not to exceed the set load. But it is not a characteristic of this method to shake off for more than 3 seconds or to stop at a resting point; these are typical of a different method that will be the subject of other entries. This is the most important factor to achieve the desired training effects. When training your capacity it would be ideal to be able to discern what holds and wall angle will allow us to maintain a 1-2 level of pain in the forearms (very mild pump). If we don't comply with that and go beyond level 2, we have to realize that we are not training our capacity anymore, and we should move to a less steep wall or use bigger holds; if necessary, we will even stop at a good jug until we go back to the desired subjective sensation. If we need to re-adjust too often, we have to ask ourselves if the set duration is too long, the pause between sets too short or the chose holds/angle aren't ideal at this moment. If we train on a route that is already set, it should be homogeneous and long. If it's shorter than the desired duration we'll climb and unclimb it as many times as needed without descending to the ground. 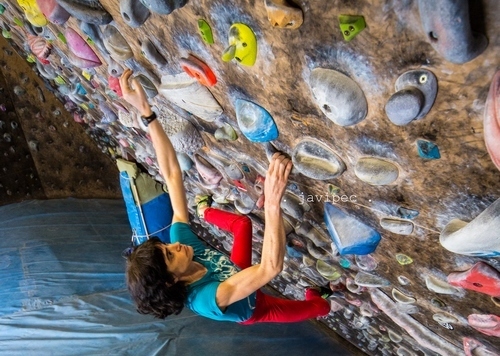 If the wall is short like in a bouldering gym, and there are no set routes, we will choose our holds as we climb (like playing pointer game alone), trying to move up and down as possible, rather than going laterally all the time. an elite climber can work this facet of aerobic endurance on a 130º wall on medium holds (2-phalange deep) and stay there for a long time. 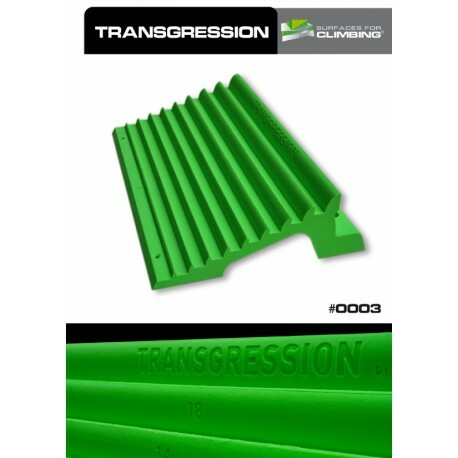 a beginner or someone with a lower level will only be able to comply with the volume on slabs and vertical walls with good holds (3-phalange deep), and for a limited time at that. This time issue will be addressed later. It consists on climbing or "staying" on the wall for a prolonged time without descending to the ground. It is the equivalent of continuous running in track and field. Once you step off the floor you do not go down until the time expires. This is the most simple and basic method, with some particularities that will be explained later. From 5 to 45 minutes of continuous climbing. Andrew Boyd and Sig Isaac on The Opal, Squamish (Canada). In these methods the total time is divided into parts called repetitions or bouts, the intensity is low-medium, and the rest time between repetitions are incomplete. It is also known as interval training. The rationale for this method is that by dividing the time, each segment can be performed at a higher intensity than it would be if the activity was continuous. The result is that the load is more intensive, and the effects somewhat different to the previous one. Furthermore, the stimulus does not take place only during the climb, but also at the recovery time. In fact, the original method used by long distance runners was based on the idea that the greater influence on cardiovascular performance took place during the pause for recovery, when the heart rate goes from 170-180 bpm down to 120-140 bpm. As readers of this blog already know, we won’t control the intensity by measuring our heart rate; we shall guess our muscle recovery by feeling how pumped our forearms are and how swollen they look, to get an idea of how capable they are to keep on doing medium and low intensity contractions. The term long (or “extensive”) refers to the typical low intensity-long duration load, by contrast with the high intensity (or intensive) variant that we will explain in the context of a different quality. 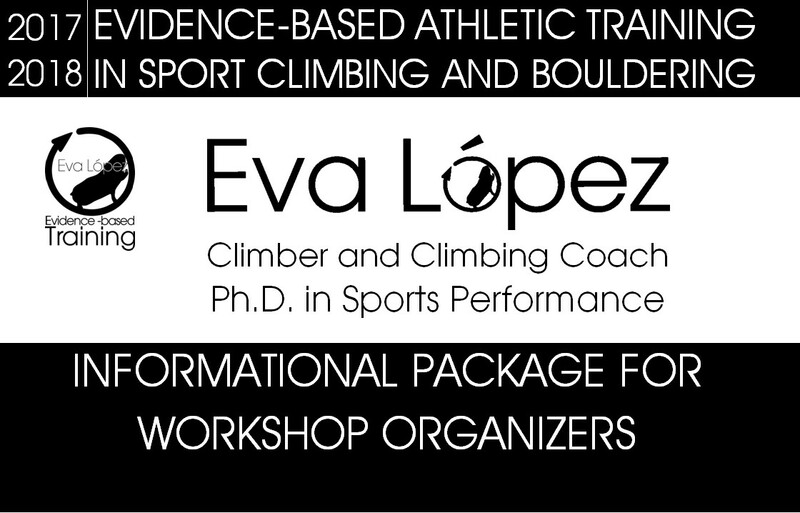 - early stage of the season for high and very high level climbers. 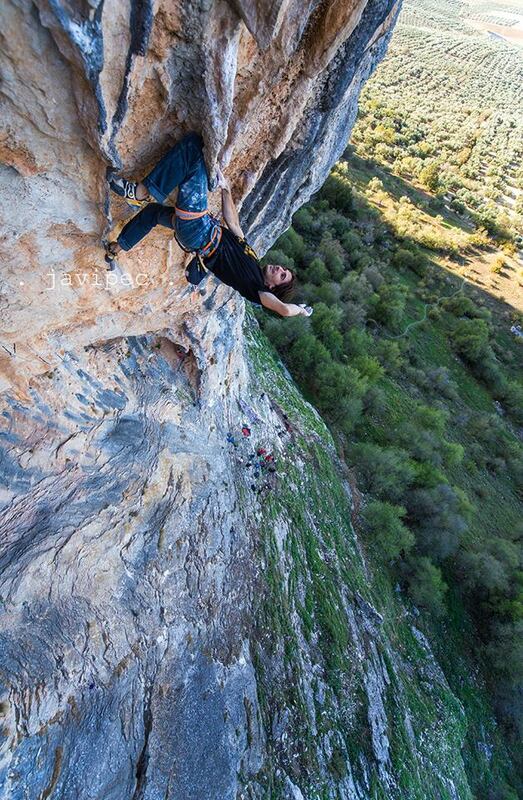 - Specific Mesocycle in the Season for low and medium level athletes who have already used the continuous method during the general mesocycle, and want to climb long (more than 15 minutes) routes, onsight routes longer than 20 meters or climb multi-pitch routes. 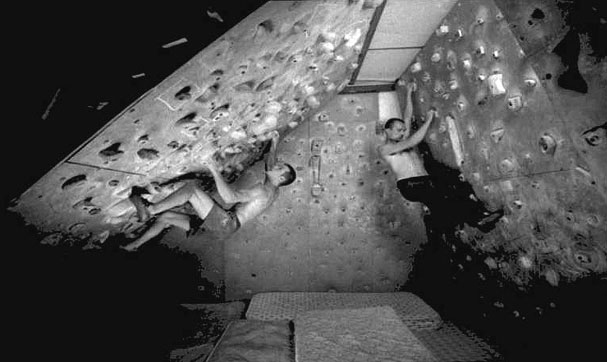 - high and very high level climbers who want to gain or recover capacity during a specific time of the cycle. Repetition duration: 4-5 to 20 minutes. Recovery duration: 45 seconds to 3 minutes. Total session volume (number of repetitions x repetition length): 8-60 minutes. 2.2.3. What method to choose, continuous or long interval? If our gym is basically a set of really steep overhangs and/or small holds and we are not able to stay for a long time on such wall, we will opt for the long interval method. 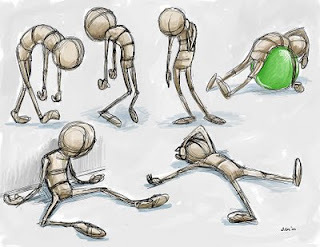 But... suppose that even resorting to shorter repetitions our physical sensations are harder than what is expected for this type of training; then it will be long until we can train our capacity for real. 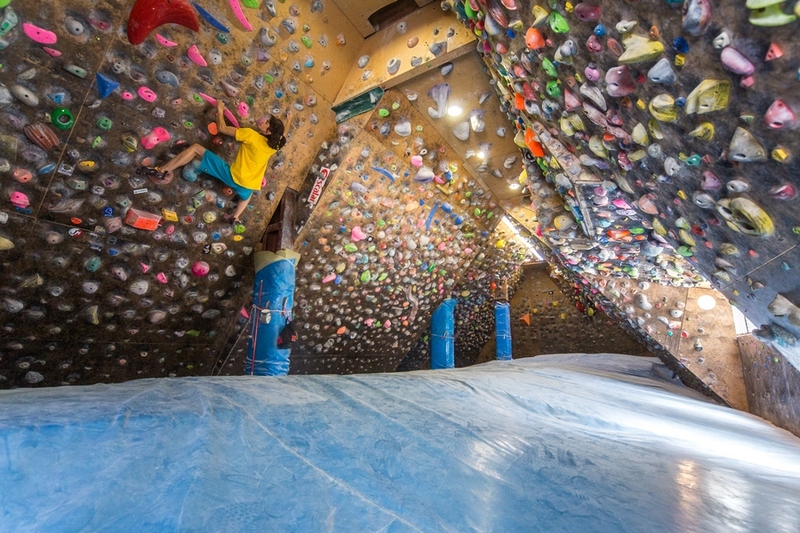 It is a possibility for beginners, and for those who can't go to an "easy enough” wall. It can also be useful after an injury or prolonged resting periods. You decide the total climbing time beforehand (a short one, 3-5 minutes) start your watch and begin climbing. 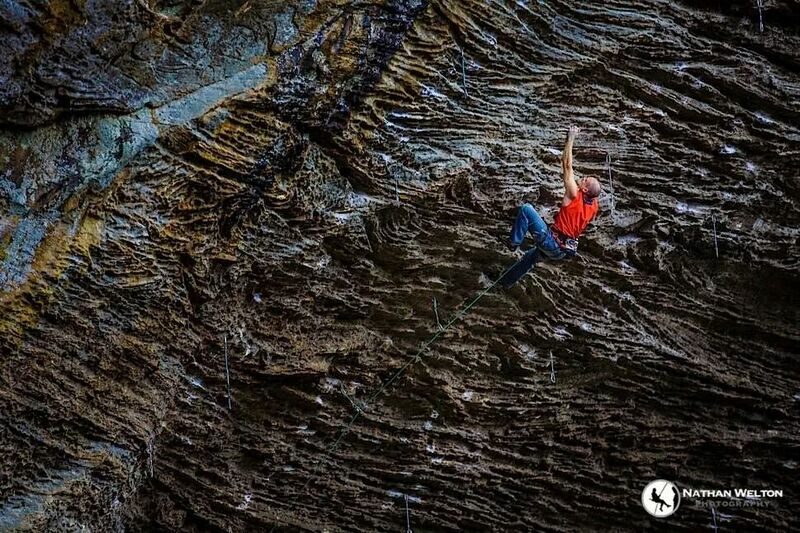 When your forearms pain level is above 2 and it does not go down even by resting at a good jug, you go down to the floor and stop your watch; when the fatigue subsides, you start your watch again and resume climbing. Repeat until you meet the desired time. III. The million-dollar question: How many sets, repetitions and what pause do I choose? When it comes to producing concrete numbers, something you would undoubtedly appreciate to start training right now, I remind you that I am not in favor of one size fits all recipes. This not only goes against my vision of training (individualization and specificity), but also is inefficient. It can lead to overtraining, or the opposite: staying below your threshold and getting no effects. 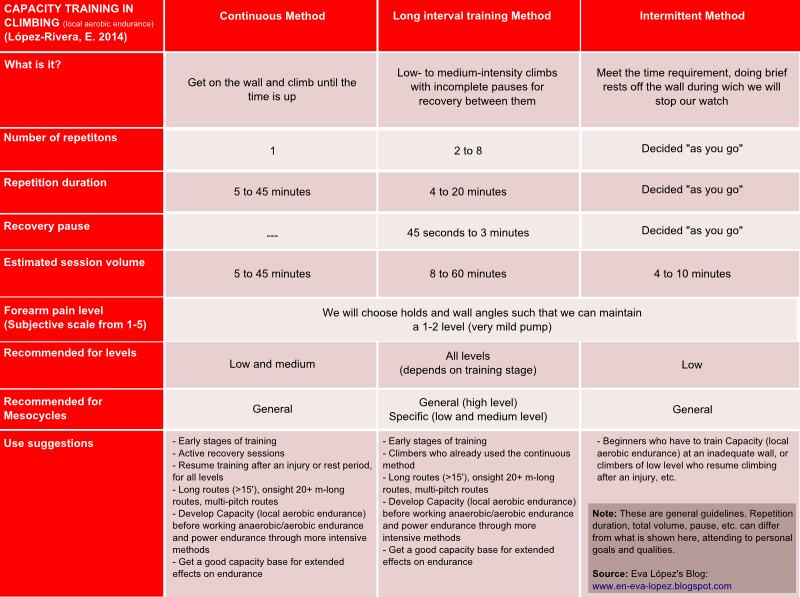 But everyone needs a starting point... so I will propose a basic guide for volume, set duration and recovery duration that is reasonable for each sport level/training experience. Use it, experiment and, from the sensations you get, start tailoring and planning your own training. the longer our project is: it's not the same to train for a trip to Rodellar, where we can expect good rests and long climbs, to the Motherlode at Red River Gorge, or to the bouldery routes at Frankenjura, where these contents can even be unnecessary. 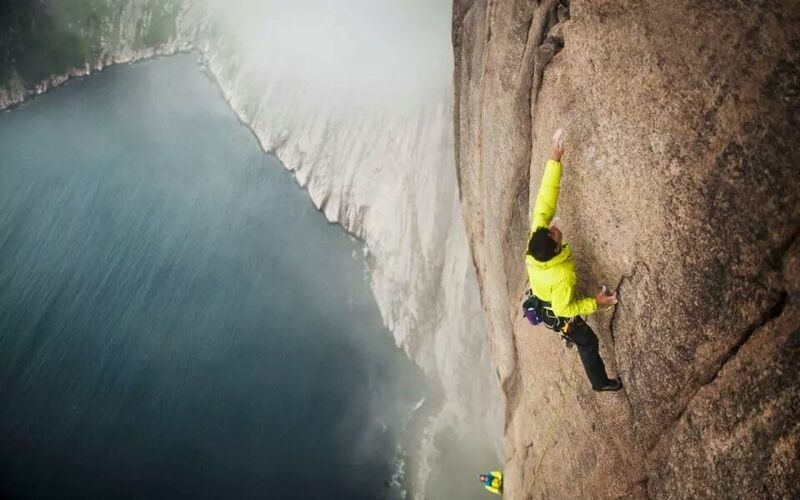 One hour or more for very high level or multi-pitch. 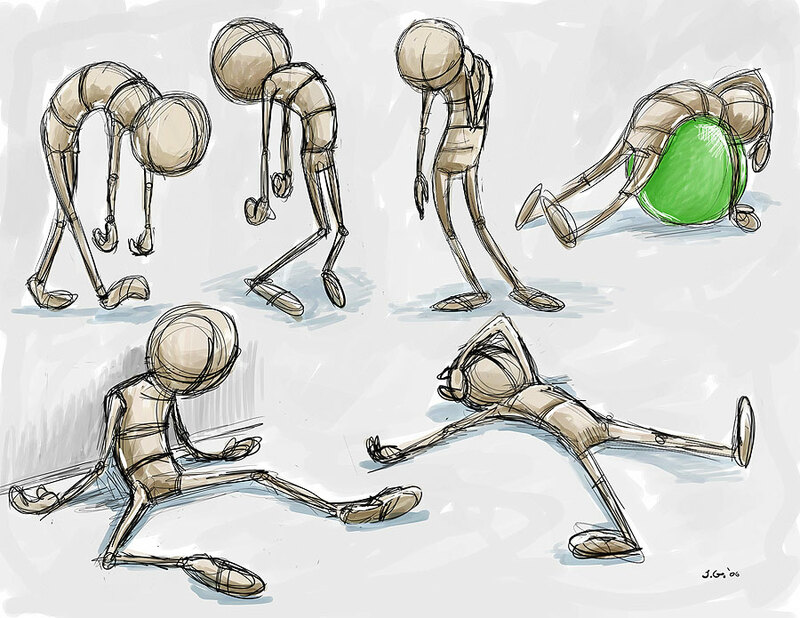 Minutes and number of repetitions that you can maintain the key physical symptoms for. Minutes and number of repetitions that you have used in the previous training cycle. Perhaps you prefer to count movements instead of time; then keep in mind that doing a simple traverse on good holds takes 3-5 seconds per movement. Leading a previously set route, you spend up to 5 seconds to clip, and around 3 seconds to chalk up. If there is an anchor every 4 moves, a 20-move route that you already know takes about 2 minutes to climb. By contrast, 5 minutes of easy, not very technical traverse can add up to 100 movements. More finely tune the intensity during each set, instead of ending up unintendedly working a different quality because the route I set was too hard and I wanted to send it anyway. a) Incomplete. It won't allow us to completely recover. b) Enough. It will allow us to do all the planned repetitions. For 3 4-minute sets, try a 2' pause if you are of lower-medium level (3x4' easy climbing :2'). 3x5' easy climbing :2' for medium level. 7x5' easy climbing :1' for high level. 4x8' easy climbing :90" for high level. 8x5' easy climbing :45" for very high level. 3x20' easy climbing :1' for very high level. 3.2. (*) How to individualize after all this trying? There's no option but to analyze what of the different combinations of # of repetitions, repetition and rest period is more adequate for our goal: complete the time, monitor the sensations. It can mean going beyond the margins I have proposed, or staying well inside these limits. (Never take the theory verbatim! Take a moment to think about how you really are, and you won't miss). In any case, I recommend a bit of modesty. Start with "easier" workouts and the least volume. You'll be able to progress from that point. One advantage of being new to a method is that it provides noticeable gains [almost] regardless of the load. We will improve even if we don't use the greatest volume or the shortest pauses. The result is a more sustainable long-term development avoiding unnecessary effort and suffering, and perhaps even skipping some injuries. In this entry we have glimpsed how to distribute and plan the progression of these methods as the weeks and the training cycle pass, but we will go over this in more detail in the next post. 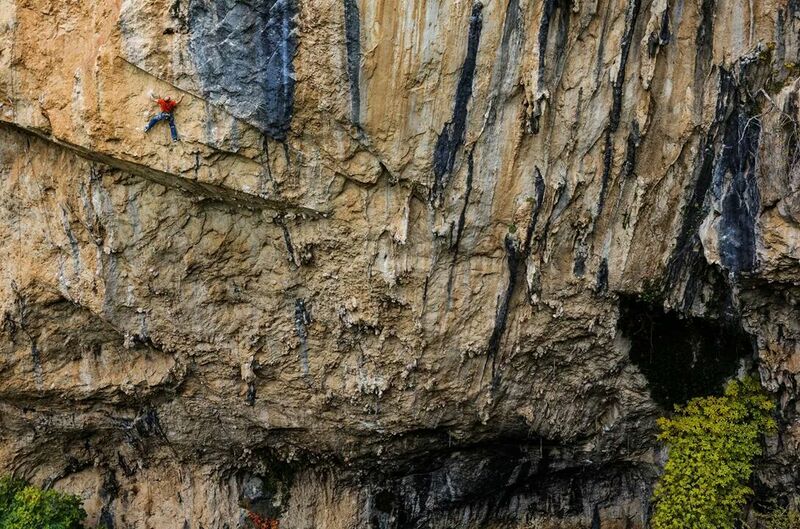 a) Basic objective: Accumulate during the training session many minutes staying on the wall, of actual climbing. Recommended for the beginning of a cycle, lower and medium level climbers, or those who don't have much experience with training in general. b) Advanced objective: Total depletion at the end of the sets or the session. 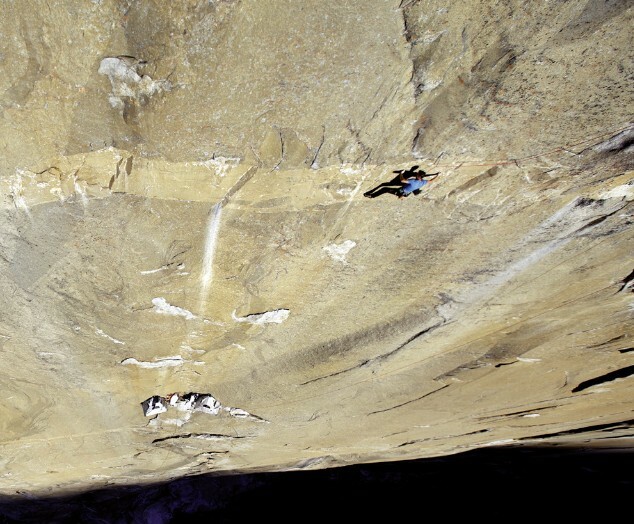 Best for: experienced or high level climbers, or those who have worked the previous objective long enough. We will use a Low intensity. More exactly, up to 25% of maximum grip force (To learn why we choose a % of maximum strength over maximal oxygen consumption or maximum heart rate like they do in other sports, have a look at this entry). 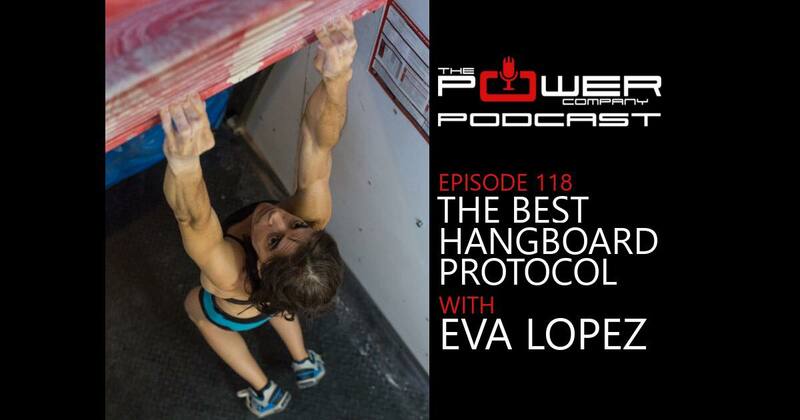 2.1 Why topping at 25% of maximum grip strength? a) Some authors suggest that 25% of MVC is the highest intesity where the aerobic metabolism is still the main energy source (Fallentin et col., 1993; Byström, 1994; Kimura et col., 2006), and that is the one we want to optimize here (Usaj et col., 2007; Fryer et col., 2014). b) One of the stimuli that lead to changes in the blood vessels surrounding certain muscle fibers (angiogenesis and arteriogenesis, see previous entry) is the repeated and sustained increase of blood flow in the area (Hudclicka et col., 1992; Prior et col., 1997, Egginton et col., 2001, Hounker et col., 2003) characteristic of aerobic exercise at the aforementioned intensities. The growth of new blood vessels and the widening of existing ones aid in the development of aerobic endurance. 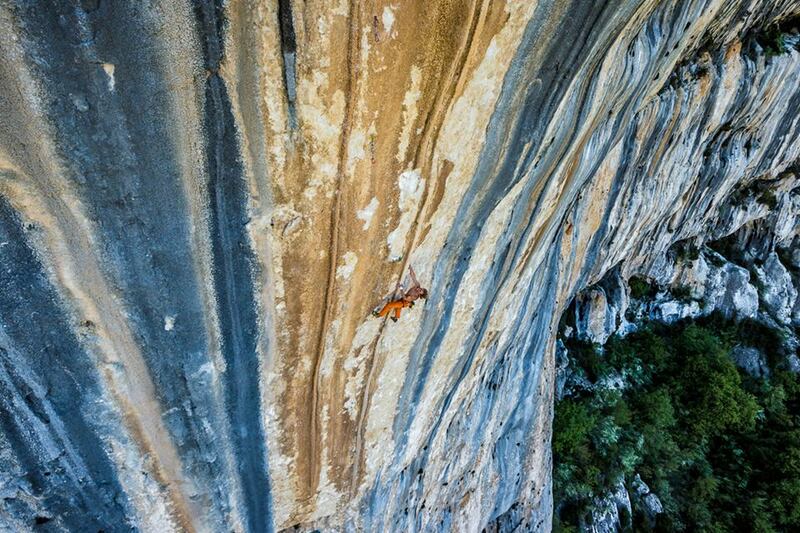 Climber: Tommy Caldwell on Dawn Wall Project, El Capitan, Yosemite National Park, CA (USA). Photo by: Josh Lowell. Source: Climax magazine #20. On the one hand there has been found a direct association between the intensity of a contraction and blood flow (Sjøgaard, Fagard & Fuel, 1988; Byström & Kilbom, 1990); also between the duration of a contraction and blood flow during the interval between contractions, as well as during recovery after exertion (Byström & Kilbom, 1990; Laughlin et col., 1999). On the other hand, though, the harder the contraction, the more intramuscular pressure (Barnes et col., 1980; Sejersted et col., 1984; Thompson et col., 2007). When it comes to isometric contractions a problem arises: the blood vessels get occluded for several seconds, compromising nutrient exchange. This leads to a buildup of liquid as well. According to some authors, this explains isometric fatigue (Sjøgaard, Fagard & Fuel, 1988; Kalliokoski et col., 2003). More specifically, tests performed with a dynamometer on the muscles of the forearm have found that the blood occlusion starts at 30% of MVC, and is complete at 50-70% (Barcroft & Miller, 1939; Barnes, 1980; Sjøgaard et col., 1998). Mich Kemeter at Verdon (Francia). Photo by: Alex Buisse. 2.2 The usual problem... How do we control the intensity during a training session? 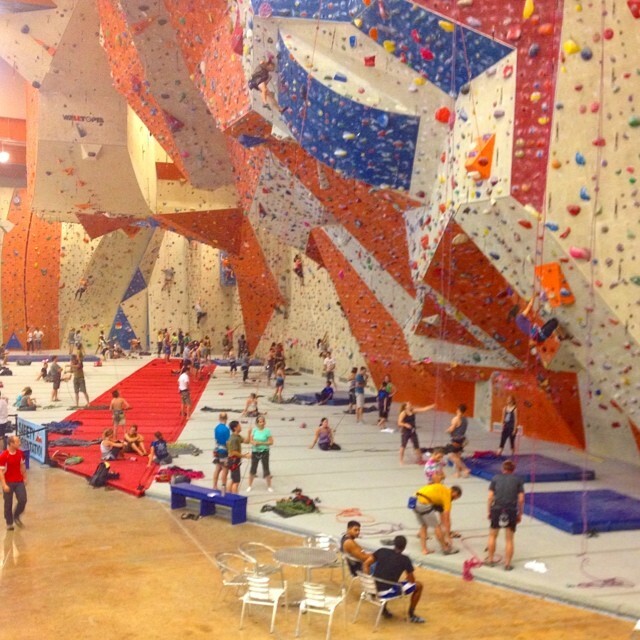 From a practical point of view, what kind of holds and what climbing styles do I have to favor? Looking at what we have already seen we should go for holds that, being on a particular wall, wouldn't represent more than 25% of our maximum grip strength. 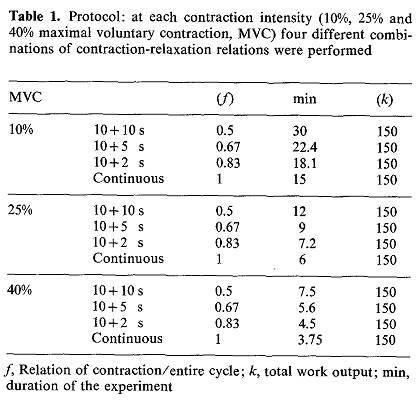 Repeated intermittent contractions at 25% of MVC (10-second contraction / 2-second relaxation) can be sustained for 6-8 minutes. Around 30% the time drops to 2-4 minutes. (Rohmert 1960, Byström, 1994; Allison et col., 2004; Frey & Avin 2010). i) The participants were untrained people for whom the forearm muscles were not a key performance factor. ii) There is great variability in low intensity endurance among individuals. iii) The dyamometer is not considered a specific tool to measure maximum grip strength in climbing (Watss, 2004) neither to assess actual climbing performance. 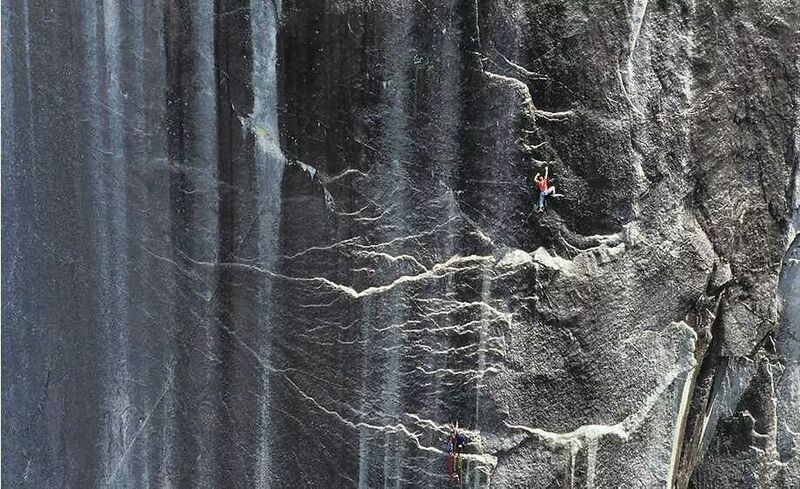 In this regard, we don't know about any climbing-oriented tests that measure maximum time for a wide variety of intensities during real climbing. 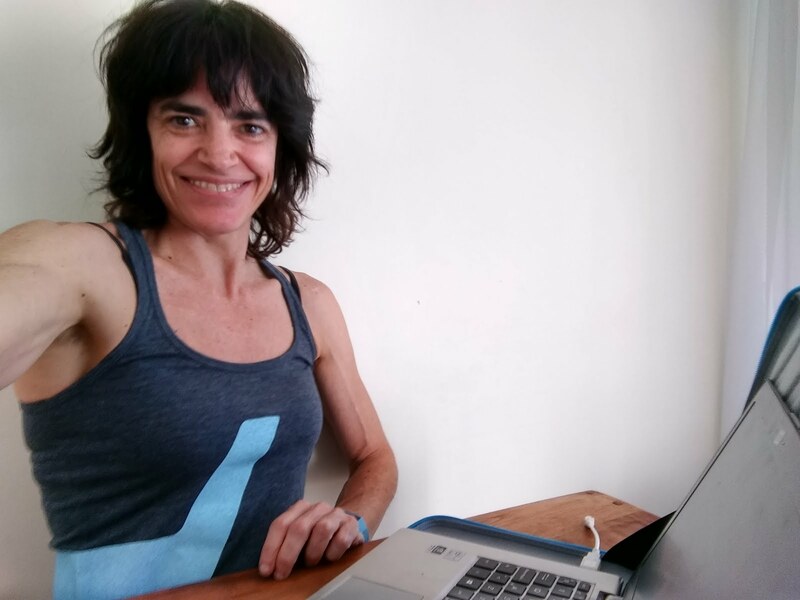 Recently López-Rivera, E. (2014) has put forward in her PhD thesis a formula for estimating maximum hang-off duration as a function of edge depth (6-14 mm) and sport level (6b+ to 8c+, n=36), but it is probably valid for higher intensities only (we will go over it in the entries about high intensity endurance) and it remains to be seen its application to actual climbing on holds of similar size to the test ones. For low-mid level or high volume sessions, we will probably choose the largest holds, those deep enough to fit the entire fingers, with a positive and rounded profile (jugs), on vertical or less than vertical walls. 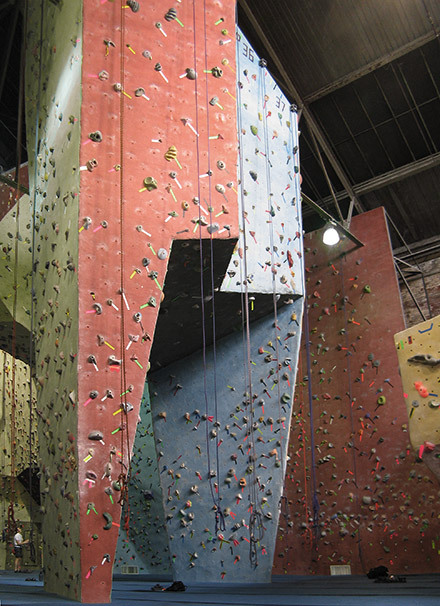 For higher levels the holds could be similar, but the wall more steep or overhanging. Trying holds not so deep is a possibility. Anyway, each climber will have to test it...because as you already know, individualization and control of the training load is key for an effective training. We will learn to associate low intensity to a set of sensations that can be described as follows. Moderate swelling and activation, never stiffness and strong pumping. As we progress in time or sets we may need to shake off every 2-3 moves for 1-2 seconds. Progressive "depletion" (according to the objectives for the session). Mild pain. Using the subjective scale from 1 to 5 developed by Binney & MacClure (2006), we should rate at 1 or 2. Light increase in breath and heart rate, etc. As the session progresses, especially at the end of every set, it is normal to notice our movements are "slower", perhaps due to some related factors: a) we start running out of glycogen and use slow-burning fatty acids, b) we need to save energy and the kind of holds we are using allows us to do that, and c) because this way we can relax the free hand a bit longer. When climbing easy parts our hand can stay free for about 0,5 seconds, but it can go up to 1-2 seconds if we climb slower, giving time to the forearm to recover and keep on functioning. Note: In the future we will publish an entry discussing a proposal for a load control scale in climbing training. From 10 to 40-60 minutes, attending to the use of continuous or interval methods, our level, our training experience, climbing projects and time of the season, etc. The next post will expand on the continuous and interval methods, and will offer some guidelines to customize total volume, number of sets, rest pauses, etc. Guyton, A., and Hall, J. (2006). Textbook of medical physiology, 11th. MacLeod, D (2010). 9 out of 10 climbers make the same mistakes: navigation through the maze of advice for the self-coached climber. Rare Breed Productions. (pp 85-89). Wilmore, JH and Costill, DL (2004). Physiology of Sport and Exercise. Human Kinetics. Allison, B., Desai, A., Murphy, R., & Sarwary, R. M. (2004). Human potential of applying static force as measured by grip strength: Validation of Rohmert’s formula (Doctoral dissertation, Thesis. San Jose State University). Barnes WS. (1980). The relationship between maximum isometric strength and intramuscular circulatory occlusion. Ergonomics 23: 351–357. Binney, D, and McClure, S (2006). Aerobic and anaerobic power: Power endurance. Climb, 26, 64 66. Byström, SEG, and Kilbom, Å (1990). Physiological response in the forearm during and after isometric intermittent handgrip. European journal of applied physiology and occupational physiology, 60(6), 457-466. Byström, S (1994). Estimation of aerobic and anaerobic metabolism in isometric forearm exercise. Upsala journal of medical sciences, 99(1), 51-62. Fallentin, N, Jørgensen, K, and Simonsen, EB (1993). Motor unit recruitment during prolonged isometric contractions. European journal of applied physiology and occupational physiology, 67(4), 335-341. Frey Law, L. A., & Avin, K. G. (2010). Endurance time is joint-specific: a modelling and meta-analysis investigation. Ergonomics, 53(1), 109-129. Hounker M, Schmid A, Schmidt-Trucksass A, Grathwohl D, and Keul J (2003). Size and blood flow of central and peripheral arteries in highly trained able-bodied and disabled athletes. J Appl Physiol 95: 685–691. Kimura, N, Hamaoka, T, Kurosawa, Y, and Katsumura, T (2006). Contribution of intramuscular oxidative metabolism to total ATP production during forearm isometric exercise at varying intensities. TheTohoku journal of experimental medicine, 208(4), 307-320. Looft, JM (2012). Modeling and validating joint based muscle fatigue due to isometric static and intermittent tasks. López-Rivera, E (2014): Efectos de Diferentes Métodos de Entrenamiento de Fuerza y Resistencia de Agarre en Escaladores Deportivos de distintos Niveles (Tesis Doctoral). Programa de Doctorado en Rendimiento Deportivo, Universidad de Castilla-La Mancha, Toledo, España. Rohmert, W, 1960. Determination of the recovery pause for static work of man. Internationale Zeitschrift Fur Angewandte Physiologie, Einschliesslich Arbeitsphysiologie 18, 123-164. Seiler, S (2012). Training Intensity Distribution, Chapter 4. En Mujika, I. 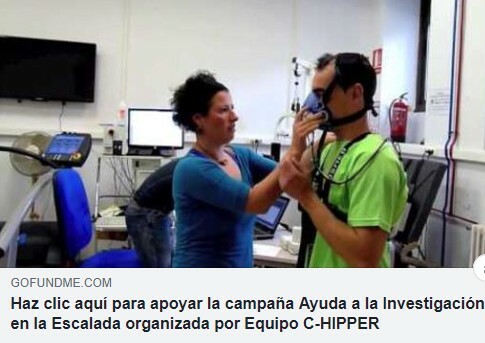 (editor), Endurance Training (pág. 31-39). Bizkaia. I. Mujika. Sjøgaard, G, Savard, G, and Juel, C (1988). Muscle blood flow during isometric activity and its relation to muscle fatigue. European journal of applied physiology and occupational physiology, 57(3), 327-335. Thompson, B. C., Fadia, T., Pincivero, D. M., and Scheuermann, B. W. (2007). Forearm blood flow responses to fatiguing isometric contractions in women and men. American Journal of Physiology-Heart and Circulatory Physiology, 293(1), H805-H812. Kalliokoski, K. K., Laaksonen, M. S., Takala, T. O., Knuuti, J., and Nuutila, P. (2003). Muscle oxygen extraction and perfusion heterogeneity during continuous and intermittent static exercise. Journal of Applied Physiology, 94(3), 953-958. Ušaj, A., Jereb, B., Robi, P., and von Duvillard, S. P. (2007). The influence of strength-endurance training on the oxygenation of isometrically contracted forearm muscles. European journal of applied physiology, 100(6), 685-692. Watts, P. B. (2004). Physiology of difficult rock climbing. European journal of applied physiology, 91(4), 361-372.